Zenjiro is the teacher in the TV program Child's Toy, which also stars Sana. Although Child's Toy is mentioned in the books, the teacher is a very different secondary character called Mr. Yonma. 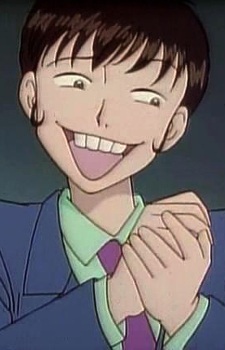 Zenjiro is hyper and loud, with large buck teeth; he is apparently based on a real-life TV personality. Both Mr. Yonma and Zenjiro are from Osaka.